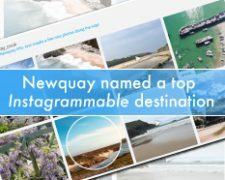 *Drumroll please* … Newquay has been unveiled as the fourth most Instagrammable destination in the UK. Research conducted by SafeguardUK has seen the surfing capital of Cornwall make the top 10. They have gathered the all important stats for the hottest, wettest and driest staycation destinations the UK has to offer. 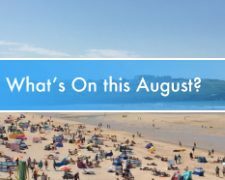 Famous for insta-friendly spots such as the iconic Huer’s Hut, all of its glorious sandy beaches, Newquay Harbour, the Boating Lake and Trenance Gardens, Newquay is a picture all year round. 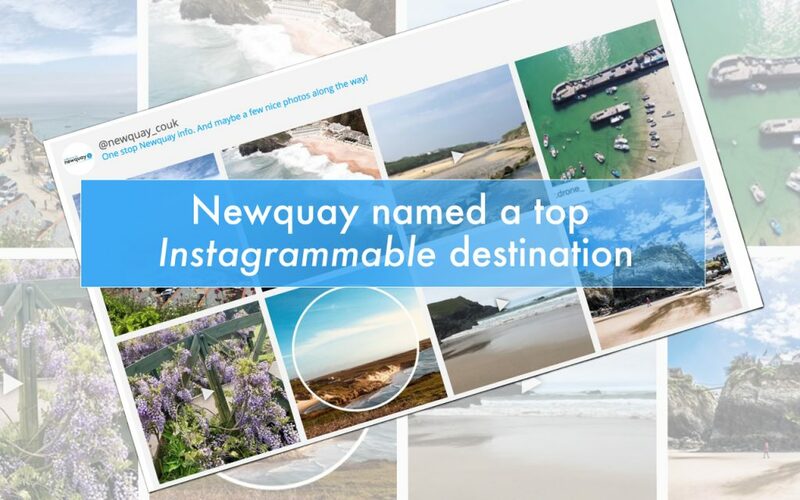 Their study covered over 600,000 of the Great British public’s Instagram posts to discover the most popular and Instagram-friendly vistas in the country. Over 47 million domestic holidays were taken in Britain* last year, up 5% on the year before (2016) with the figure expected to rise in 2018. 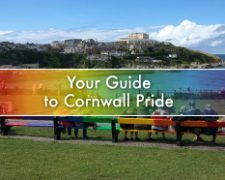 With an average daily temperature of 11.8℃ (according to the study), Newquay has a firm place in the top 10 hottest staycation hotspots. 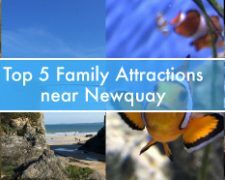 While the weather can be unpredictable at times, there’s no doubt that Newquay deserves its place at number 4 as one of the most Instagrammable spots in the country – we’d even argue it should be higher. * Figures from Visit Britain and the Met Office. Research conducted by SafeguardUK.